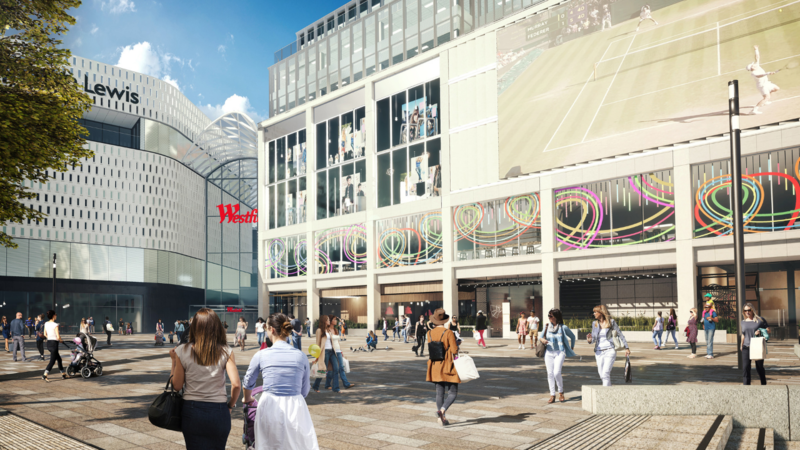 Over a period of 18 months, Westfield was looking to introduce virtual reality across several distinct aspects of the major expansion project around for the West London retail centre – now the biggest shopping mall in Europe. The VR production effort over this period included a detailed virtual version of the proposed access and car parking routes. 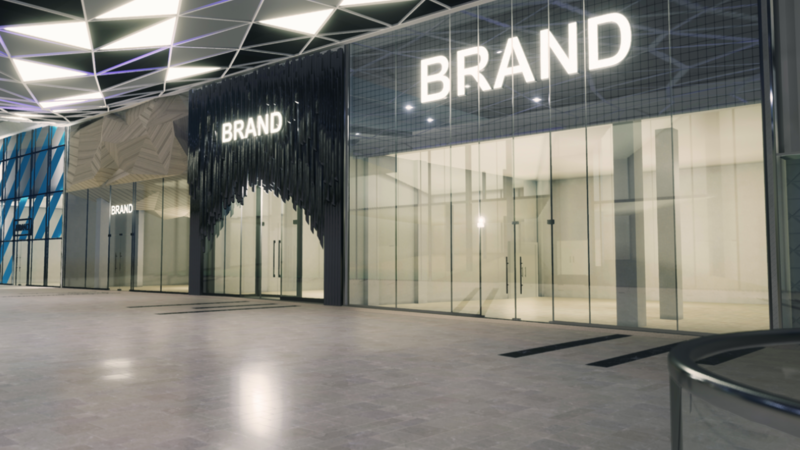 This was done working closely alongside the design management team at Westfield to ensure their detailed working models were reflected in the digital simulation. 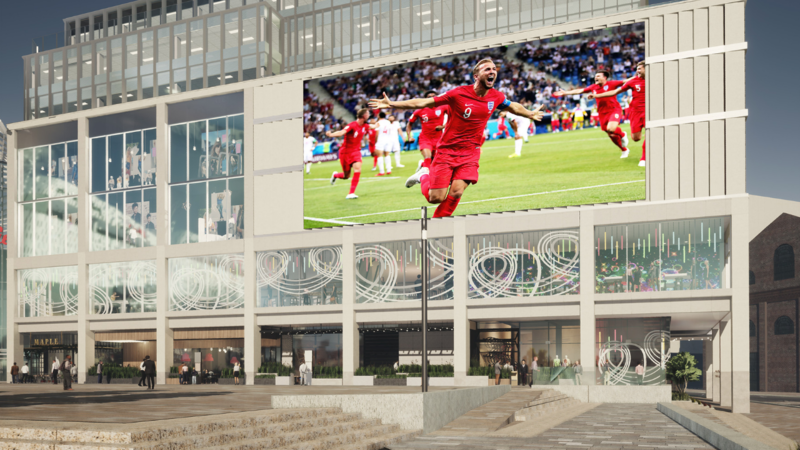 Another key project was the development of interactive retail units for Phase 2, which the leasing team was able to use in early discussions with prospective tenants. In particular, there were several new storefront brand treatments being offered in the units directly in the breakthrough area between Phases 1 & 2 that they were able to toggle between whilst viewing in VR. This also offered a dynamic overlay of the critical dimensions in 3D space as an aid to dialogue. 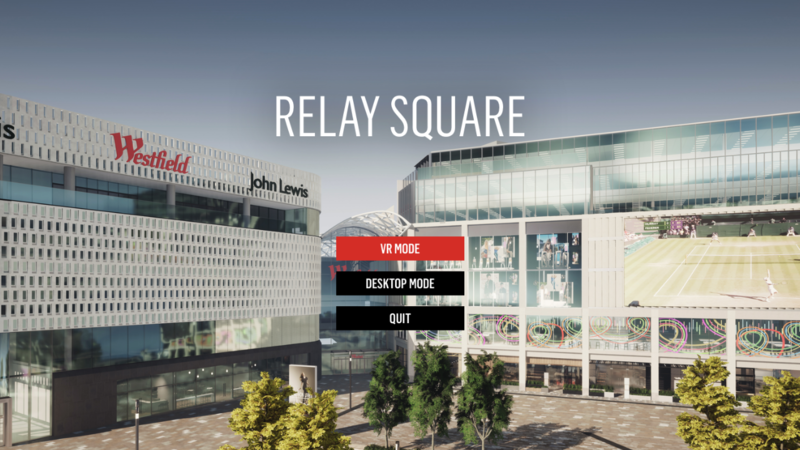 The final major portion of work was around the development of a highly realistic virtual representation of the new public square. 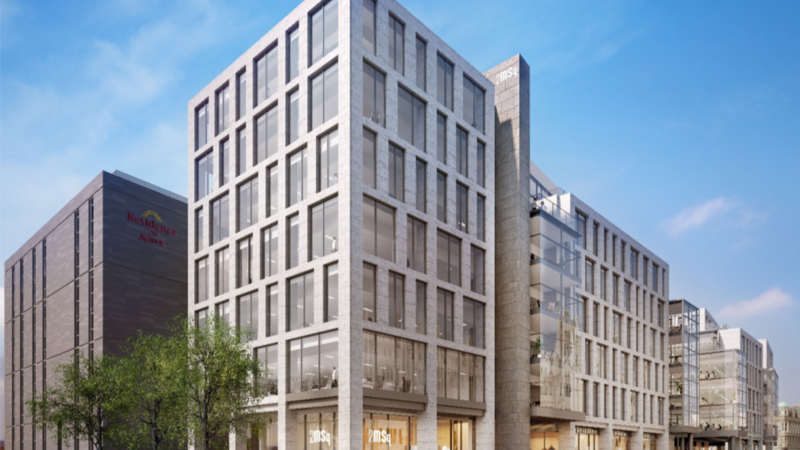 The team was able to utilise most of the previously developed model assets to update the main building facades around the square and created detailed interiors for each of the leisure spaces accessible from ground level. With input from the landscape designers, we were able to produce an accurate depiction of the new public space that captured the scale and quality of the proposed design. 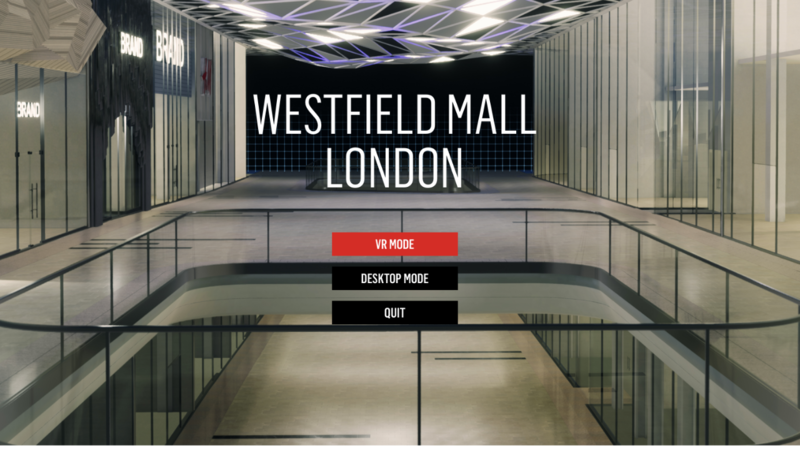 With the release of each VR application, the team at Westfield were better able to make key decisions around design; and in the case of later presentations with senior management and tenants – the response to this method of presentation and quality of finish has been consistently positive. 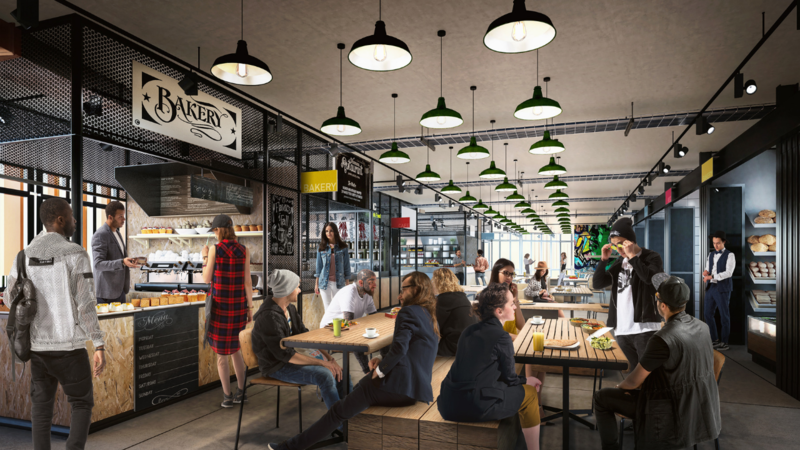 “Having worked with the team at Soluis for several years in producing visualisation media. We were confident in their ability to support our requirements for VR. 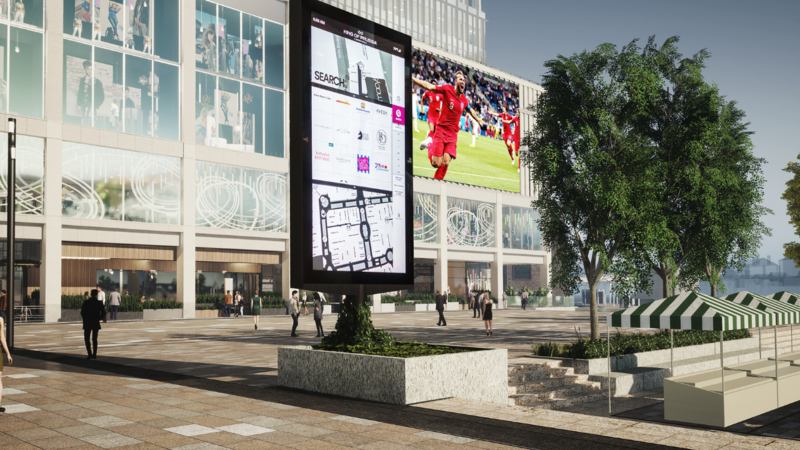 For each of the detailed virtual areas we developed, the team was able to accurately collate models from our project teams and interpret new design information on specific areas of the retail units and the landscaping for our new public square in West London.